The body is ever-changing and does not look the same from youth to adulthood. As we age our body can grow, especially when we go through puberty or pregnancy. Also, some weight gain can occur when we are stressed or lack exercise. This can promote the formation of ugly stretch marks on areas like the buttocks, hips, thighs, chest, stomach, legs, arms and even breasts. As stretch marks form on the body, they are red and very visible. This means that their new stretch marks that have just recently formed. As they age, they can change colors and turn a silver/white color. White stretch marks are often older than six months and can become more difficult to deal with as they age. However, there are some techniques that can help reduce stretch marks of any age or color. Can you get rid of stretch marks and save money while doing it? Yes, there are treatments that can help reduce the appearance of stretch marks and you may be able to find discounts online like coupons, specials or groupons. 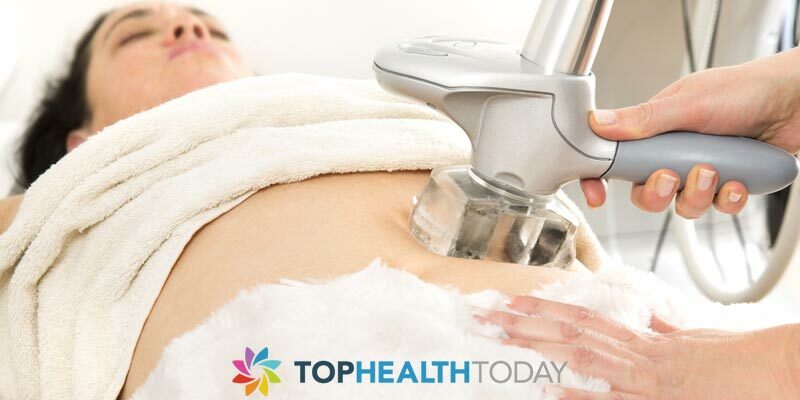 How to get rid of stretch marks with a treatment is a common question among many women and men. When trying to get rid of stretch marks treatments like laser, skin peels, microdermabrasion and a derma roller can help. These treatments are all promoted to remove the upper layers of the skin and help produce the new skin cells that are smoother and are not discolored in appearance. Stretch mark creams are less invasive when trying to reduce the appearance of stretch marks. They are also promoted to help reduce the look of fine lines, dryness, discolorations and the appearance of wrinkles. Finding creams online is often one way to save money. They can be sold for less than $70 online. Also, some manufacturers offer a Buy 2, get 1 Free deal that can last for 3 months. This is typically the length of time best results may be seen with this type of product.